You hear all the time about people making money from home on their smartphone. You may be wondering if you can do it too. The answer is that it is definitely possible. I’ve managed to earn a living by creating blogs like this one. At one point in time I was a newbie who had no clue how to start. Back then, it was difficult to create a website. You needed to have some coding skills and there weren’t really too many how-to guides out there. 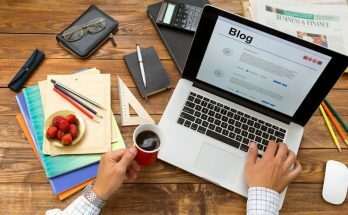 Well times have changed and now even you, yes you, can create your own blog. 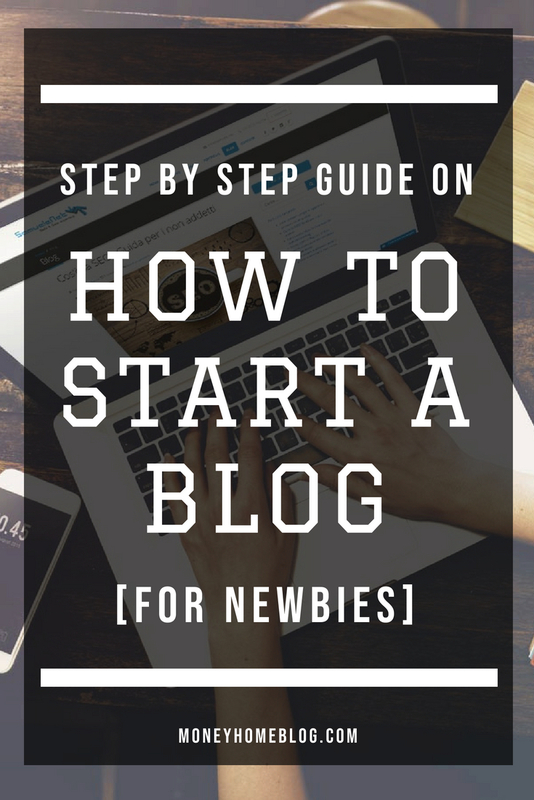 Here now is my guide for newbies to starting a new blog. You can write about anything, but will anyone read it? When choosing a topic, be sure and pick one that has wide appeal first. After you have selected a broad topic (think something like finance, electronics, photography, etc. ), then you will need to narrow it down into a smaller niche. The reason for this is that if you just write about a very broad topic, you will not have any rabid fans waiting to read what you post next. You will be too broad and basic. The more specific you get, the better. For example, a blog writing about men’s style sounds neat. But trust me, there’s so much competition that your blog will get swallowed alive. Instead, narrow it down to something you’re really passionate about. How about men’s basketball sneakers. Now there’s a topic you can dominate! 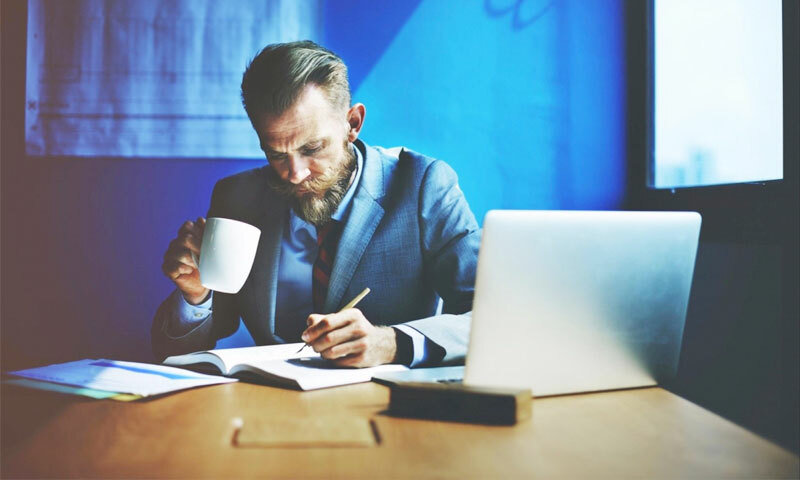 If you have knowledge and passion about that topic (or whichever specific one you chose) then anybody looking for information on that topic on Google will surely choose your site. Since your site would be devoted 100% to that one specific topic, Google will indeed give you a preferable ranking for that keyword search. And as I’m sure you know, getting good Google traffic equals getting possible ad revenue and/or sales. 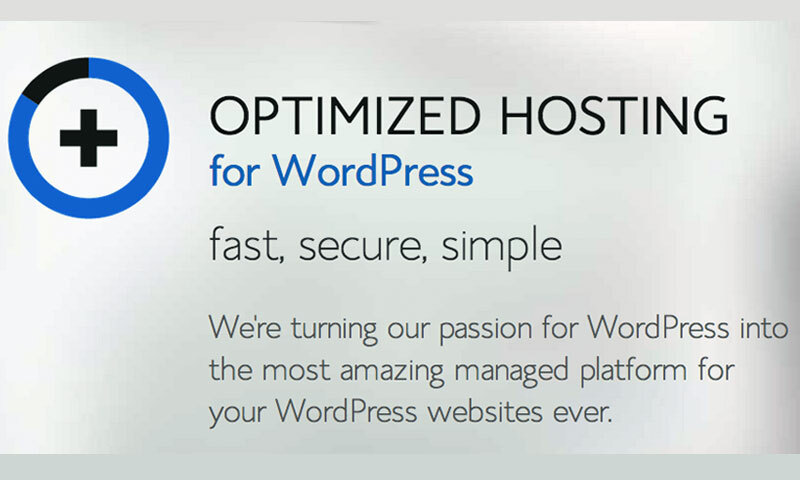 You have the option to NOT get paid web hosting and get your website hosted on wordpress.com or blogger.com for free. But this will mean two things. First of all free hosting is almost always slower than paid hosting, and secondly with free hosting you don’t actually own your blog, the owner of your blog will be the one who is hosting it for free. Choosing the right web hosting provider and package is essential. If you plan to build more than one blog or web site you will save money if you don’t begin with a package that offers only one domain name but rather start with a package that offers unlimited domains. Bluehost is a solid provider where you can host an unlimited number of websites for a low monthly fee. 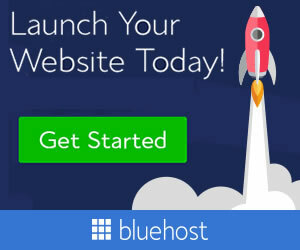 Right now there is a sale at Bluehost that I’m promoting on this blog. You can get a free domain name and a free installation of WordPress and get a fully hosted blog for only $3.95 per month. Remember, try to avoid a free webhost and choose a cheap paid host like this one so you can have your own domain name. One of the most important reasons is that the only way to actually own your blog is to have your own domain name and hosting space. How unprofessional and lame is it to have a blog like mydumbwebsite.wordpress.com. It shows you truly don’t care about your site enough to get your own domain name. If you don’t care about your blog, why should anyone else care? Also when it comes to driving traffic to your blog, a free domain is always more difficult to rank because Google takes more seriously sites which have their own domain rather than a free one. 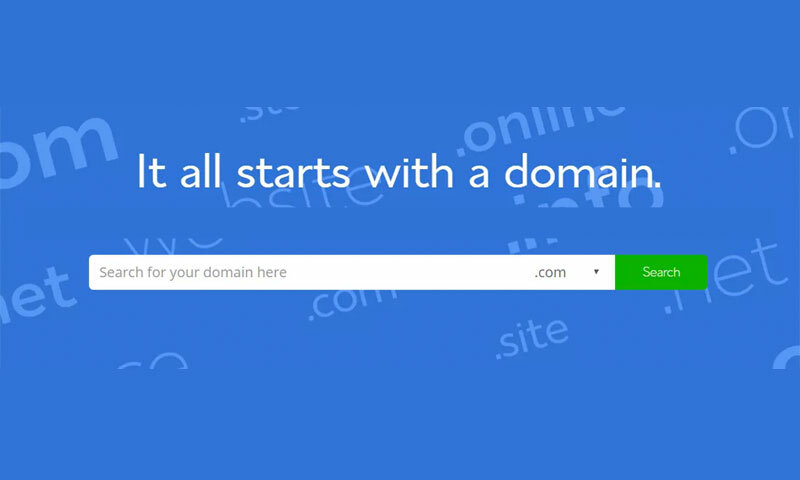 Ideally, If possible you should include your main keyword into your domain name. So if your passion is to write about wearable tech gadgets, then be sure to get a domain like wearable-gadgets.com. That way, people know what your domain is about instantly and you’ll get a good boost in the search engines when someone is looking for wearable gadgets, because what other site could be better targeted for that search than yours? None of course. 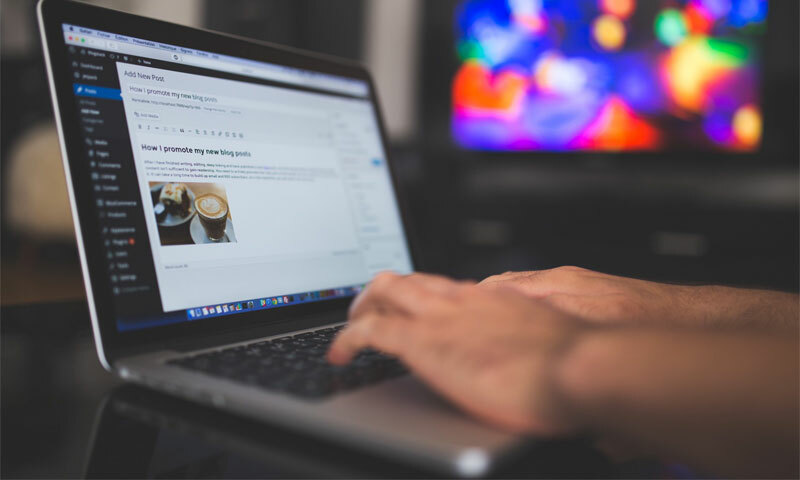 Finally, if you start off with a url from a free blog platform, you will inevitably grow your blog and have to move to your own domain later. And moving your webpage to a new url is not the best thing to do when your blog is already established and has started getting traffic. I know it sounds challenging to build a blog when you probably don’t know a darn thing about how to code with HTML or you may not even know what HTML even is. Well not to worry, now it’s super easy to create your own blog. You don’t need to know any programming in order to accomplish this task. Here’s what you do. 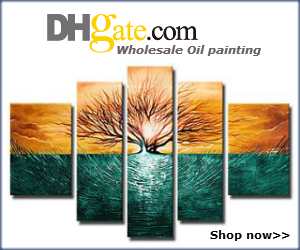 Go to this page to choose a domain name and get your new website hosted. Once you’re set, you can install WordPress with just one click. After that, you have a barebones blog that is empty and not fancy looking at all. But hey, at least you have your own domain on a web host with a blog installed on it. In the next step, we’ll make it presentable. 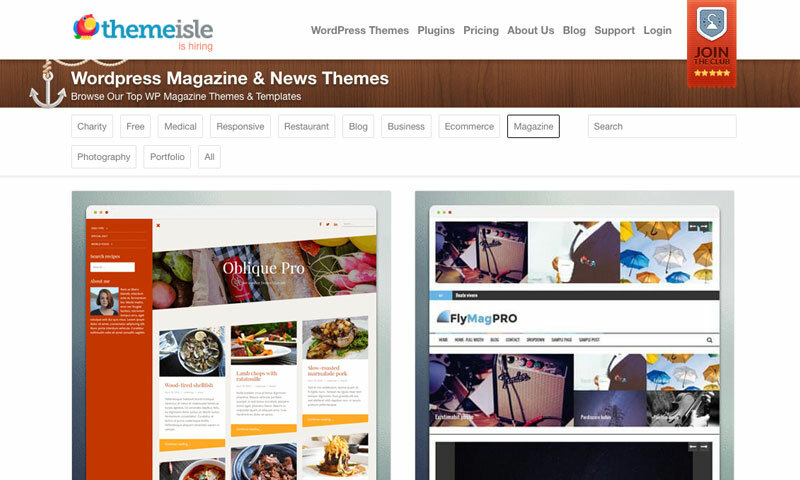 Choose a template (a theme) for your blog. Do not spend hours on this. Honestly, it doesn’t really matter how good your blog looks right now. Nobody is actually looking at it anyway. Not only that, but some of the best blogs out there aren’t that attractive anyway. Think about it, do you browse the websites you browse because of the design or the valuable content? That’s right, content is king! There are thousands (and I’m not exaggerating) of free templates for WordPress to choose from. You can always change your design later if you find yourself hunting for a new look. For now, since you’re new, stick to the free templates. Once you begin to get some real traffic (and hopefully some money) you can always choose to invest your income into a paid theme. With a premium theme, you get extra things like enhanced functionality such as color options, a homepage slider, search engine optimization improvements and a much more professional look. 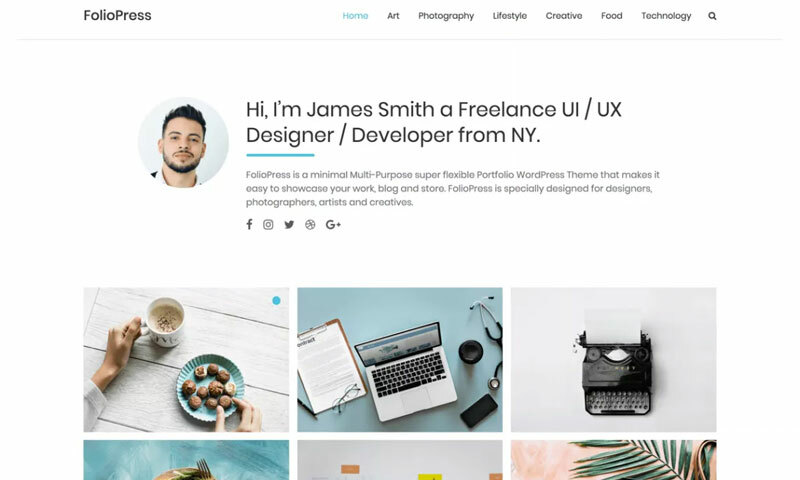 The other good reason to get a premium theme is that your blog will look unique, as 99% of blogs just choose a free theme so the look gets tiring after seeing so many blogs that look the same. The best time to publish a blog post is right now. The second best time to publish a blog post is… right now! Do not get stuck debating whether to do this or to do that. You are simply wasting your time. And time is money. It’s something called analysis paralysis. It’s not that difficult so just get out there and start publishing. If I can do it, anyone can do it. It’s simple, just start typing what comes out of your head and before you know it you have created a blog post. The most difficult word in a blog post is the first one, after your first word, the rest will keep coming. This entire post was created in less than 15 minutes. It was just a stream of thoughts that kept coming. If you suffer from writing block, just start writing nonsense and trust me something good will come of it. Blue Host – This is where to get started with your new journey. This web host costs under 5 bucks a month plus you get a free domain. 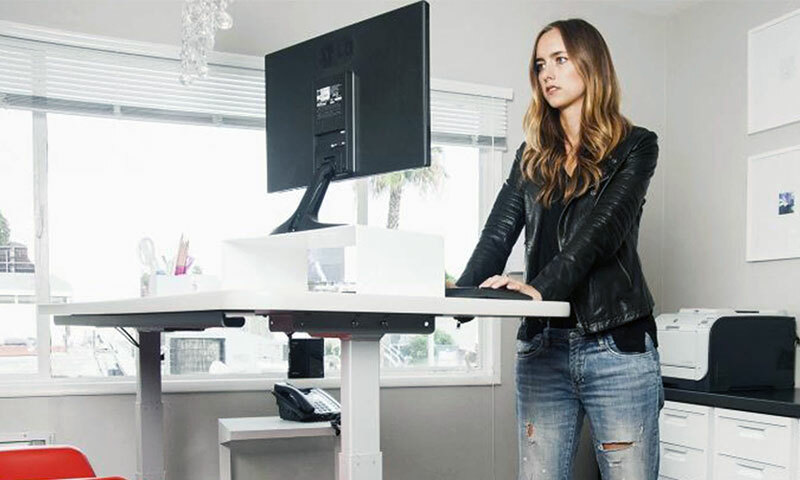 They have a one-click install of WordPress to get you up and running. It’s very newbie-friendly. 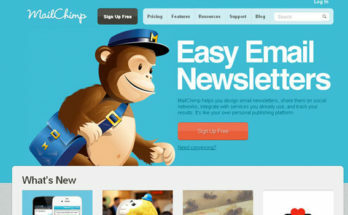 Cyber Chimps – Choose a premium theme to get your new blog off to a good start. 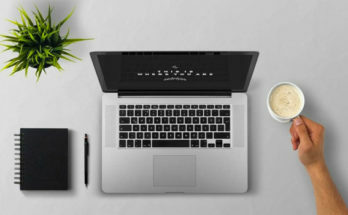 There’s plenty of styles to choose from, regardless of whether you’re creating a professional or a more personal blog. This is amazing! Been wanting to start a blog but wasn’t sure how to begin. Thank you for this article, it really helps me to begin.